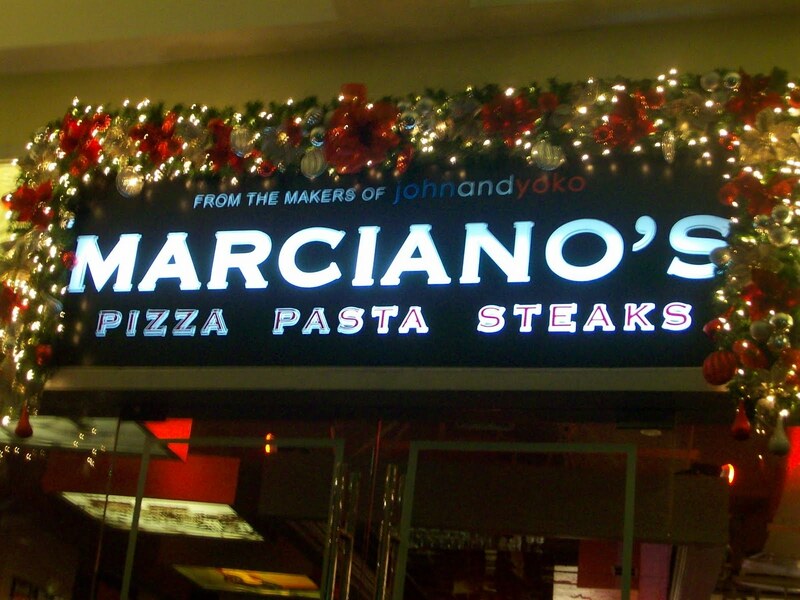 After Sleeping Beauty, we headed over to Marciano's for a lite evening snack and a few drinks. Their prices are quite reasonable considering their location (Greenbelt). 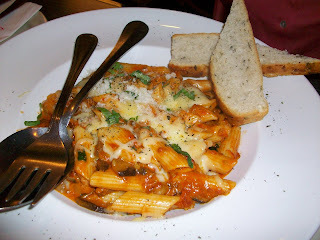 We ordered the "legally blonde" pasta for our daughter, which was P298. It's a tomato and cream sauce base with shitake mushrooms and a lot of cheese. Nothing out of this world but good nonetheless. Beer is P78 and drinks(non-alcoholic) range around P100-P150. 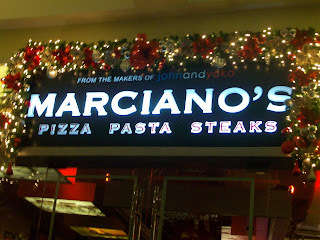 I just have to say though that the service at Marciano's is TERRIBLE specially since we were there hours after the dinner rush. Their waiters got our orders wrong more than three times. Everything from water, tissue, to a beer took two to three follow-ups and a long time to get to our table. What's funny too was that they kept giving us our bill without us asking for it. 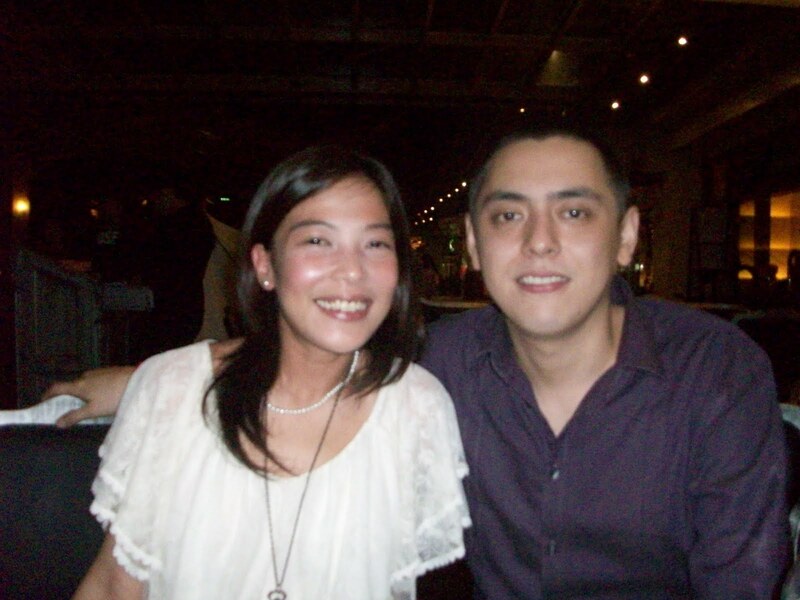 Everytime we'd order a beer, they would give us the bill instead or a wrong drink. Definitely not for the short tempered. still smiling, not for long...haha! They should really do something about the terrible service at Marciano's...but I Love their interiors!